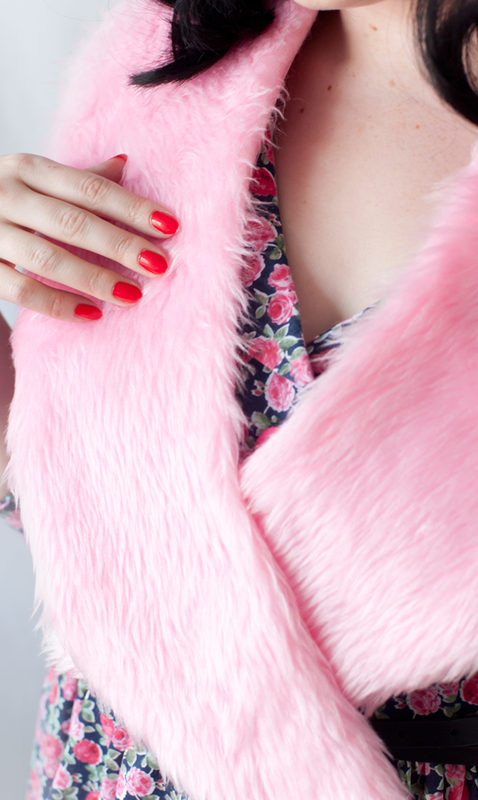 For February's Minerva Craft Blogger Network make I created a glamorous faux fur stole tutorial. 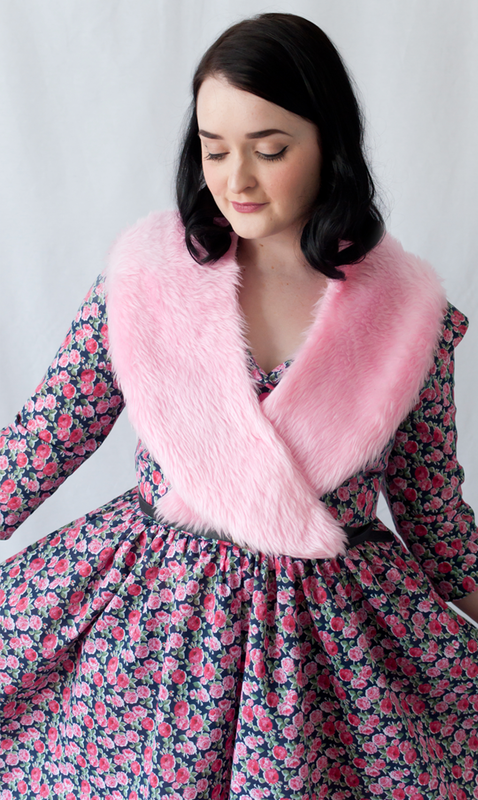 I've been eyeing up Minerva Craft's selection of faux fur for a while and with an upcoming make being a coat (if you follow me on Instagram @craftypinup you've probably already seen it as I couldn't wait to make it! ), the fabric I chose for it was dying for a colour pop! It was the perfect excuse to pick up some of the faux fur I'd be lusting after in this lovely baby pink. 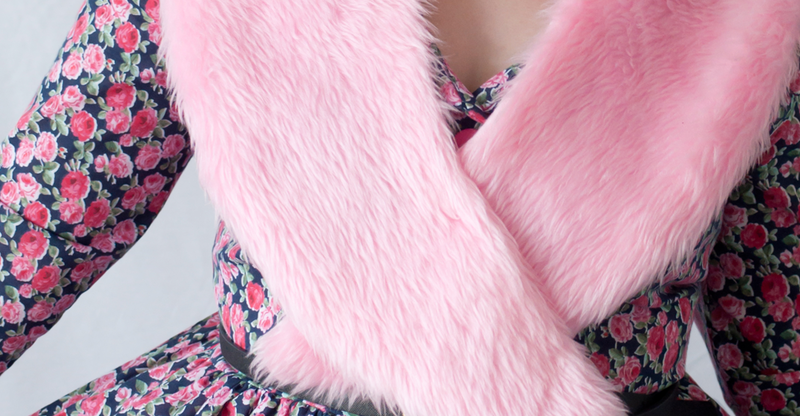 I was originally going to make a little fur collar, but it would of meant so much fabric wastage that I opted for a stole, which worked out perfectly as I've been living in it. For my full DIY Tutorial, CLICK HERE! If you want to see my previous Minerva projects, check out my blog tag HERE. Let me know if you try this tutorial, I'd love to see. P.S. If you want to see what I'm making for March and April, check out THIS post!